What does it look like to live out the True Woman message day by day? Get wise counsel on how to implement God’s truth in your home, activities, and relationships. 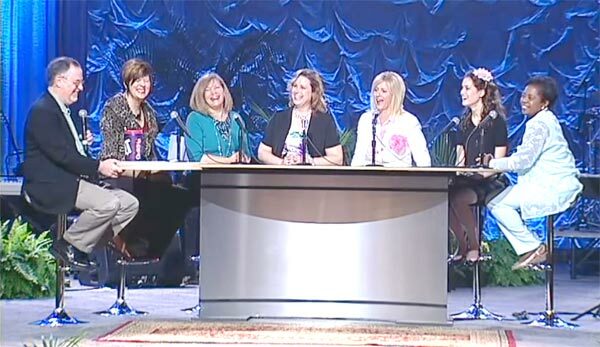 Bob Lepine interviews a panel of speakers and workshop leaders from the True Woman Conference.